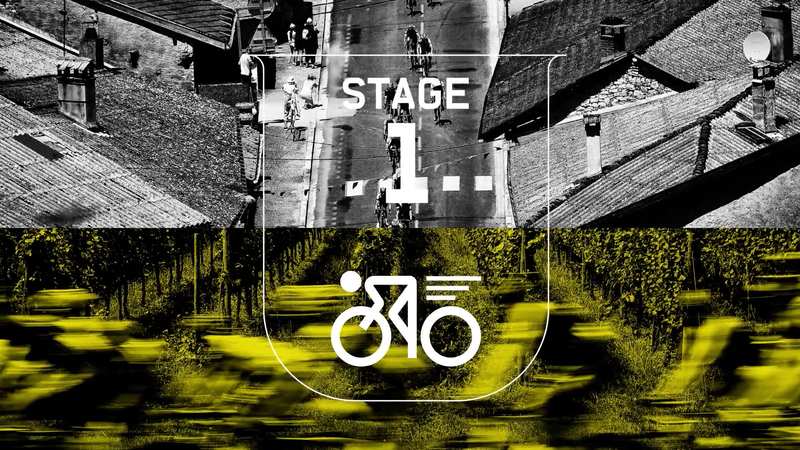 Eurosport’s look for its Tour de France coverage is packed with bold imagery, texture and custom typography. The look, designed by DixonBaxi, includes a custom font with a texture meant to mirror the feel of hand-drawn fan signs and the roughness of pavement. An additional custom font with clean, bold strokes is used in the motion graphics package DixonBaxi developed. 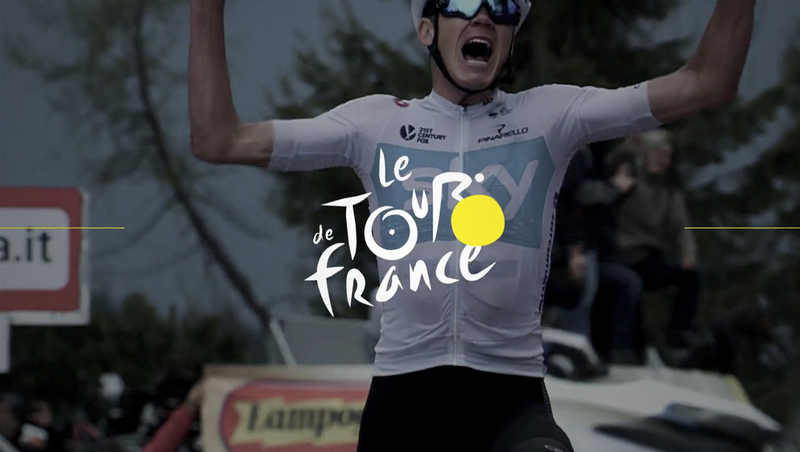 “With cycling such a visually stimulating discipline, there was a wealth of imagery, photography, and experience that inspired the ‘Home of Cycling’ identity,” notes DixonBaxi in its case study of the project. 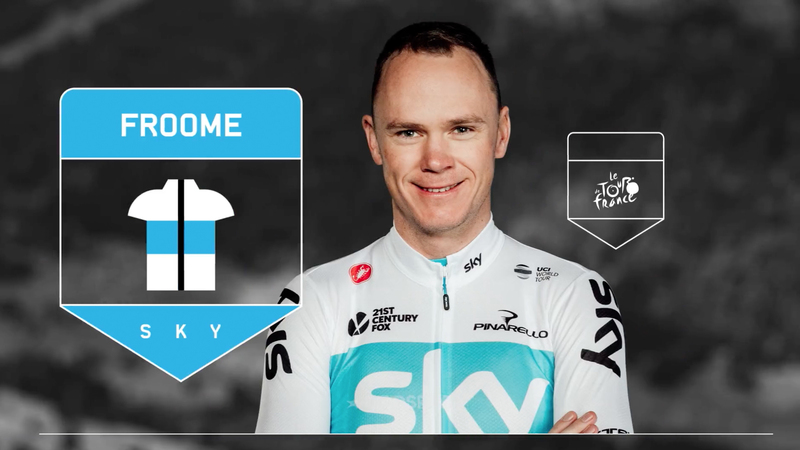 The branding also includes a complete system for displaying cyclist information, with photographic cutouts and iconography shaped like a heraldic shield or a map pin and featuring the rider’s last name, a simple jersey pictogram and an abbreviation representing the primary sponsor. The shield shape also finds its way into the on-air look through a variety of icons used to signal time trials, leader changes and even falls. 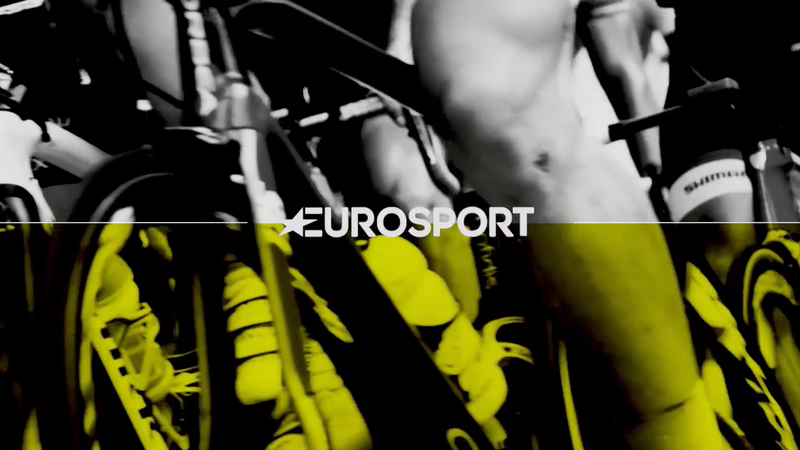 The entire look has been developed around Eurosport’s “Home of Cycling” tagline.